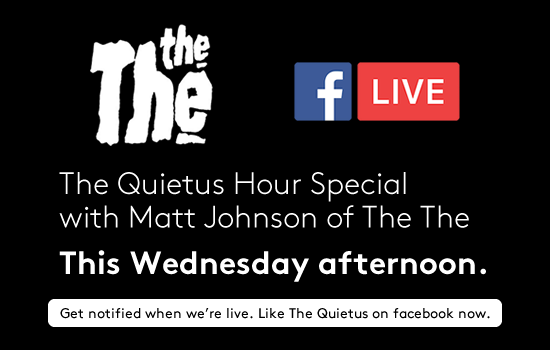 This week's edition of The Quietus Hour will see our own John Doran joined by The The's Matt Johnson. Over the course of the episode, the pair will cover subjects such as Johnson's decision to reform The The as a live band, playing London's Royal Albert Hall next year, the recent release of the Radio Cineola: Trilogy boxset which featured three The The albums, and also, no doubt, the current political climate. You can also ask Johnson your own questions on the day. In order to do this, you just need to tune in live and add your questions within the live comments section of the stream. You can tune in to the episode airing live this Wednesday via the Facebook page of ourselves or The The at 3pm. If you want to make sure you don't miss the live stream, just head over to our Facebook page here and make sure that you have notifications set to 'On' underneath the 'Following' tab on the page, so that you can be alerted to the stream going live on the day. 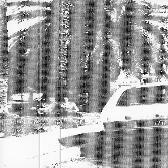 The The will play their first gigs in 16 years next year, including a show at the Royal Albert Hall (June 5, 2018), and the Heartland festival in Denmark (June 1, 2018). 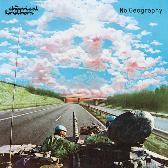 The live shows follow the release of a Record Store Day single, entitled 'We Can't Stop What's Coming', in April of this year.